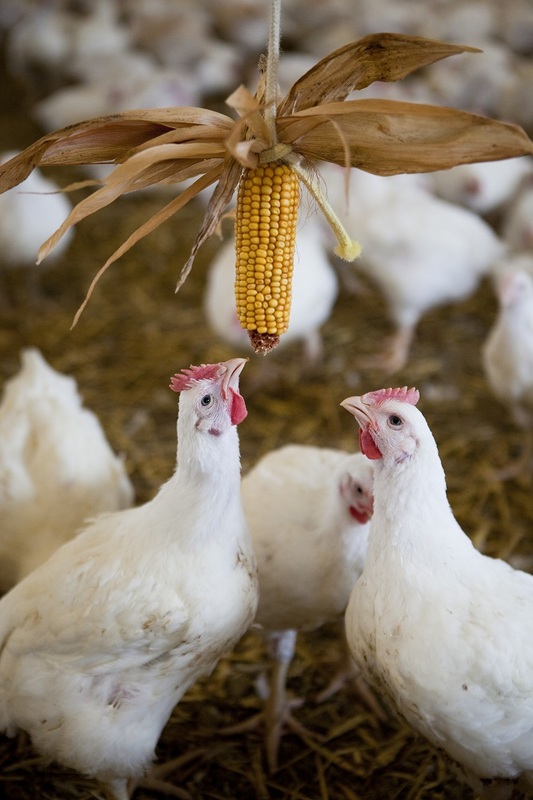 Poultry health has been chosen as one of 12 research areas dubbed ‘hubs’ to receive funding from a new government funded body called UK Research and Innovation (UKRI). 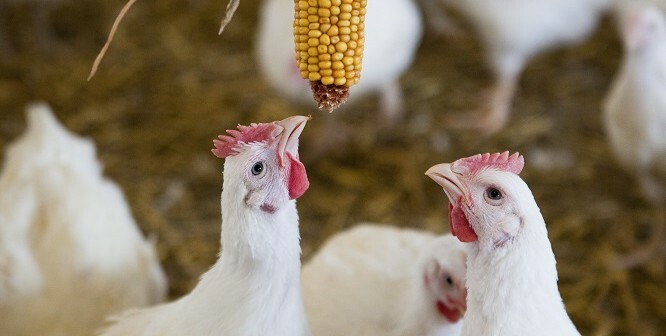 The new One Health Poultry Hub will be run by the Royal Veterinary College and will look at how rapid intensification of the egg and poultry industries can create conditions for diseases. The Hub will explore how to meet rising demand while minimising the risk to public health. It will study how intensification increases risk of infectious disease and antimicrobial resistance, why certain processes and behaviours are risky and establish when and where to test interventions for disease control. Accordign to UKRI, over the next five years these interdisciplinary research Hubs will work with governments, international agencies, NGOs and community groups in developing countries to provide creative and sustainable solutions to help make the world safer, healthier and more prosperous. These new UKRI Global Research Hubs are funded through the Global Challenges Research Fund (GCRF) which is a key component in delivering the UK AID strategy.